These days your church, school or campsite needs to be able to project crisp, clear and bright images. High resolution projectors that are able to perform in environments with higher ambient lighting and with the higher resolutions that computers are producing these days, need not be expensive. 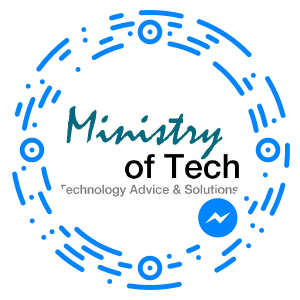 At Ministry of Tech, we have the experience to be able advise you accurately on what specifications are needed for a given environment. We use ambient light meters, and special calculators to work out what projector you will need for any given screen size in the environment that you are using. Are you just trying to find a projector with higher numbers in the specifications hoping that it will do the job? 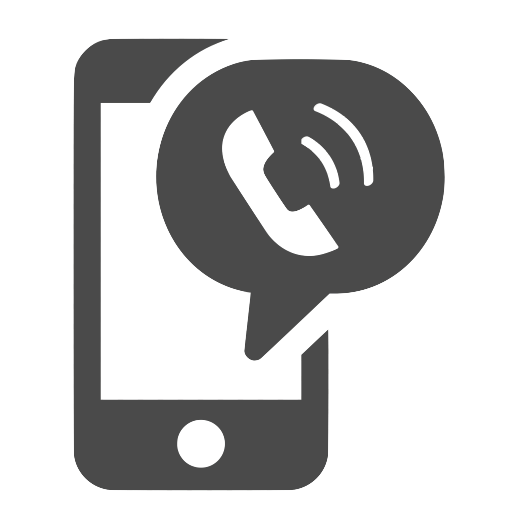 Why not call us and we can help you select the right projector for the job.